Explores the use of media queries in responsive design today, how they work alongside Flexbox and Grid Layout, and what’s coming in the future. Google Chrome will soon begin to block ads on some sites by default. Here’s a closer look at how it will work. Historical context on how CSS approaches/tooling have evolved to what we have today. A meaty first step in a series on creating a game built around the mechanic of React and Redux controlling SVG elements. We linked to the code a few weeks ago but now the CTO of Basecamp and creator of Ruby on Rails shares his vision for an alternative to single-page client-side MVC apps. The grid- prefix is no longer required for properties such as grid-gap and grid-row-gap, (although Firefox still needs it right now). Level 2 expands Grid by adding ‘subgrid’ capabilities and aspect-ratio–controlled gutters. Edge now supports Service Workers and push notifications. It’s pretty neat just how simple this approach is. How to set up Puppeteer to automate both taking screenshots of your project and comparing them. How flex-basis, flex-shrink and flex-grow work. It can act something like a ‘reset’ for CSS properties. 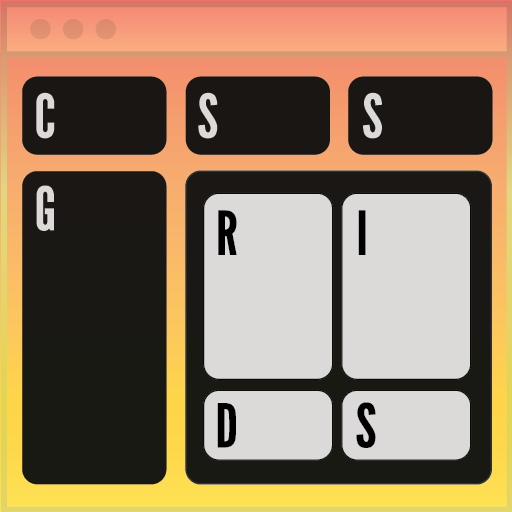 Cleverly using CSS Grid to work around a CSS counter limitation. In this episode learn how Angular uses RxJS and how RxJS helps with cloud development with Ward Bell. Like C? Like Web technologies? Here’s a lightweight way to marry the two if building small desktop apps.